One of the many positive things about living, working or visiting Pant is that it is situated on the main road between mid-Wales and Oswestry and Chester in the north. Oswestry is only a 10 minute drive away, Welshpool is about 15 minutes away and Chester is about 40 minutes away. But Pant also has its own facilities meaning you don’t always need to leave the village! There is a store on the main road through the village which is open seven days a week from 6am to 11pm. 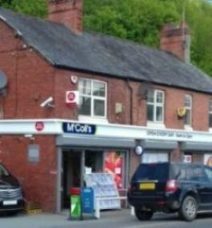 The shop includes a post office as well as a cashpoint, off licence, Pay Point and National Lottery. Telephone 01691 830313. Please note that there is a defibrillator on the wall of the McColls shop accessible day and night. 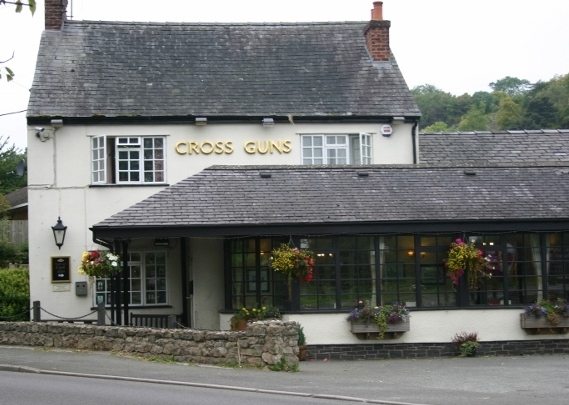 The Cross Guns Inn is our friendly local serving a range of delicious food and great real ale. 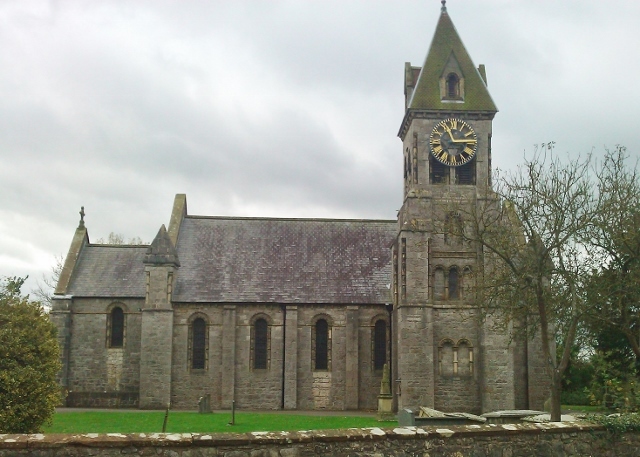 It is situated on the A483, on the corner of Briggs Lane, towards the south of the village. Facilities include: restaurant, beer garden, car parking, pool table and darts. Tel: 01691 839631. Click here for more. 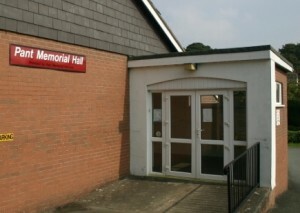 Pant Memorial Hall is situated on the main road through the village, close to the post office. It offers a range of classes and activities. For bookings contact 07913 565708. Visit the Pant Memorial Hall page here. 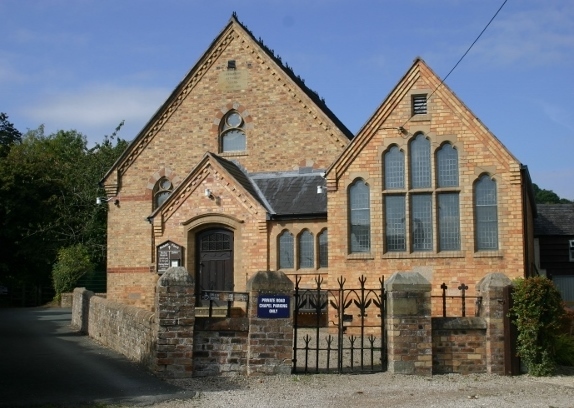 Pant Methodist Chapel is situated towards the south of the village and is signposted from the A483. Visit the Pant Methodist Chapel page here. 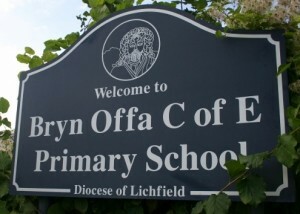 Bryn Offa C of E Primary School is situated on Rockwell Lane. 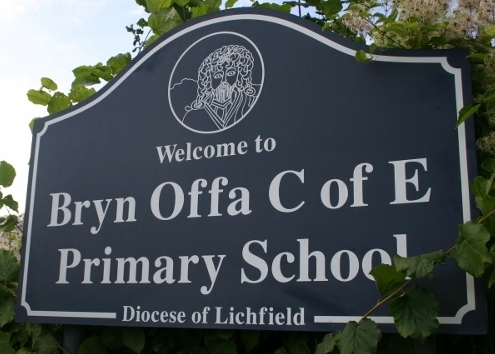 It is a state school for boys and girls aged five to 11. Find out more here or call 01691 830621. 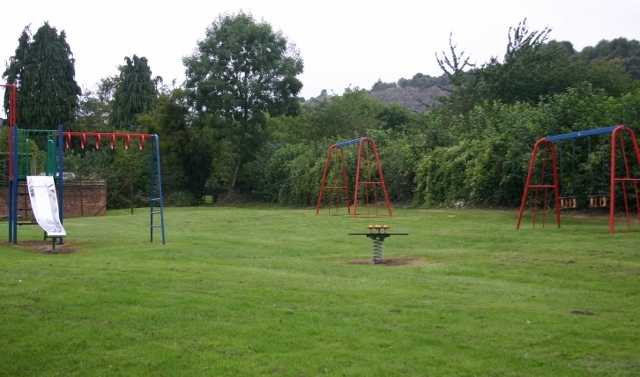 A children’s playground is situated next to the Cross Guns Inn on the main road through the village. Our local parish church is St Agatha’s, in the next village of Llanymynech. To contact the Church Office, call 01691 676383, alternatively email bordergroupadmin@hotmail.co.uk or visit www.borderparishes.org.uk. Visit the St Agatha’s Church page on this website for the latest news and what’s on.